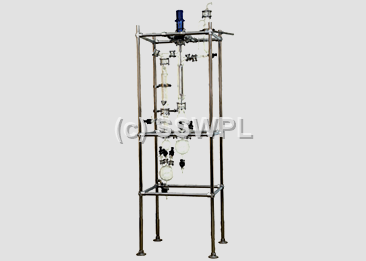 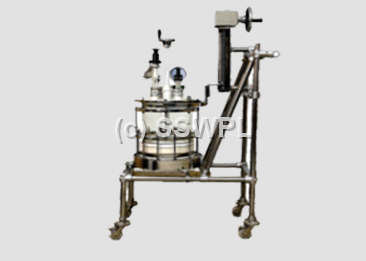 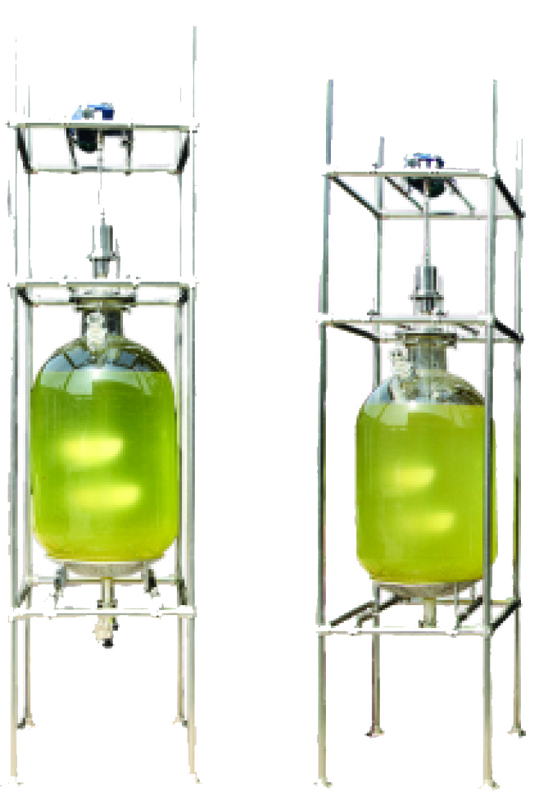 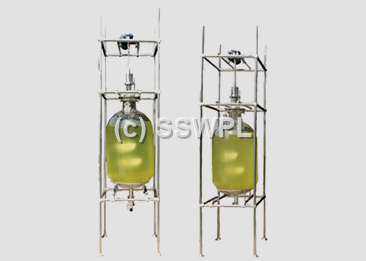 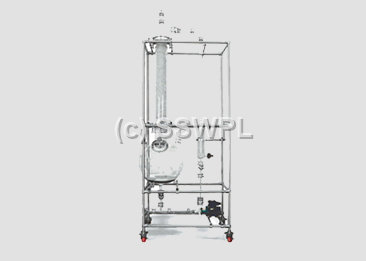 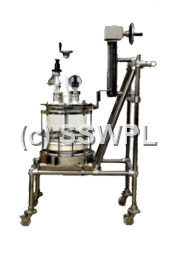 Borosilicates Glass Products | Super Scientific Works PVT. 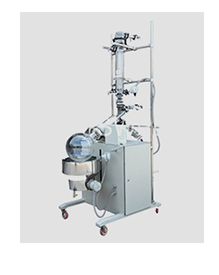 LTD.
Borosilicate glass pipeline components find universal application throughout the world's chemical, pharmaceutical, food and drink and allied industries where the advantages of using glass as a basis for the construction of complete process systems have long been recognised. 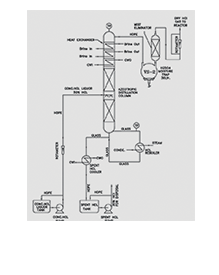 Valves and filters form an essential part of any process plant or system in a wide range of applications from relatively simple on/off function to control, pressure relief and filtering. 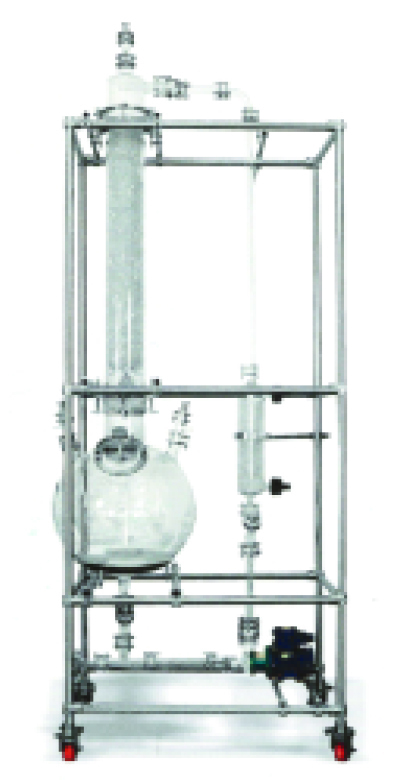 Catalogue describes a wide range of glass vessels together with the items which are normally used in conjunction with them such as vessel covers and stirrers. 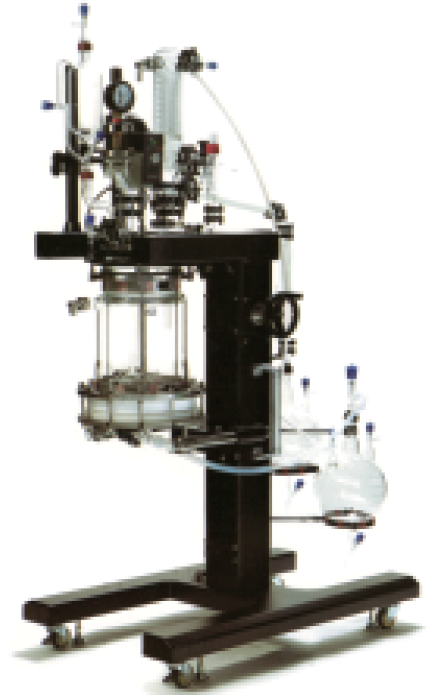 The SUPER ROTA 50&100 rotary evaporator is simple to operate, with standard glass components and useful in a variety of laboratory applications. 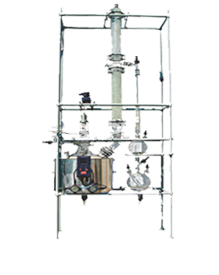 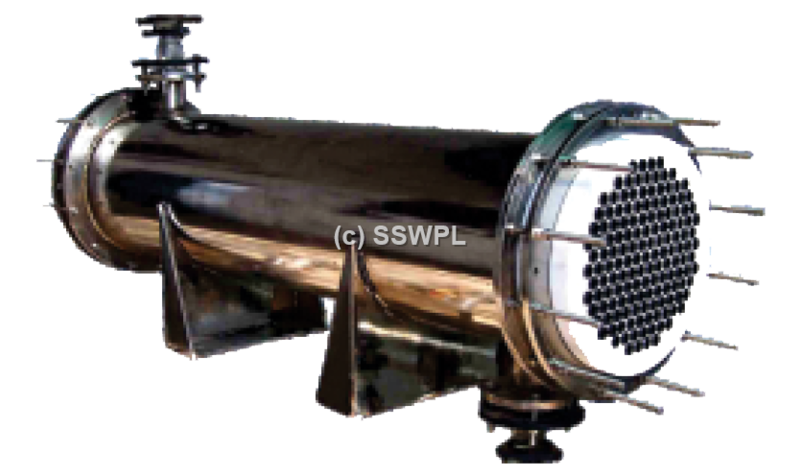 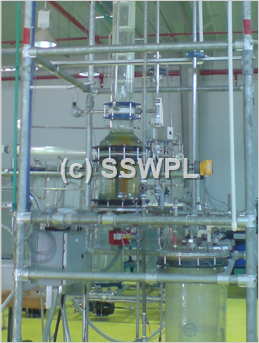 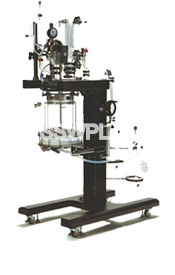 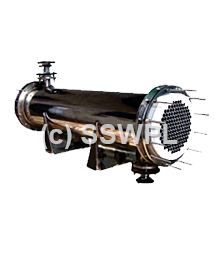 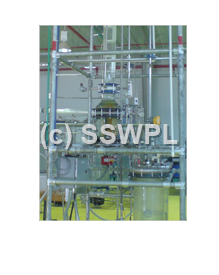 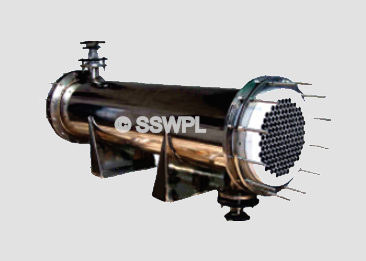 'Super' Supplies Various Dry HCl gas generation plant based on different capacities ranging from 5kg./hr. 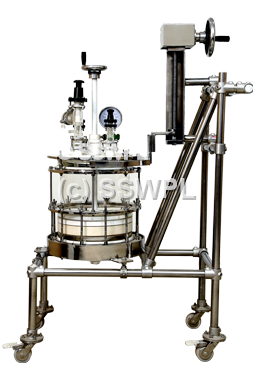 to 300 kg./hr. 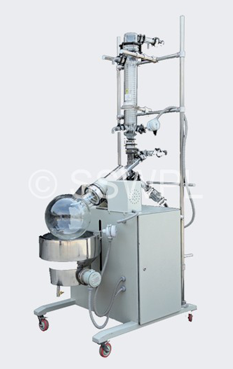 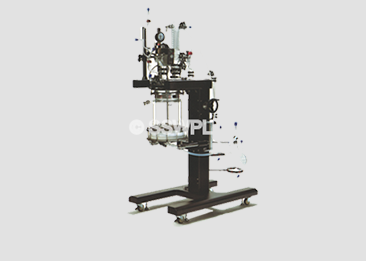 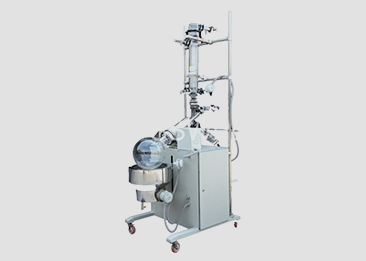 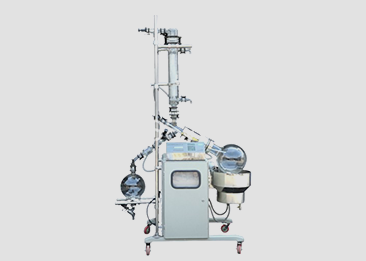 The overall heat transfer co-efficient of Borosilicate glass equipment is comparatively favourable with many alternative materials because of its smooth surface which improves the thermal coefficient & reduce the tendency of fouling. 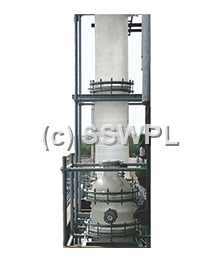 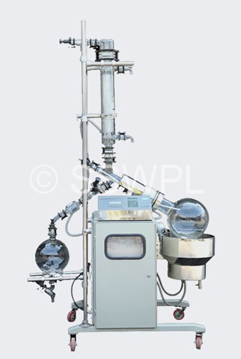 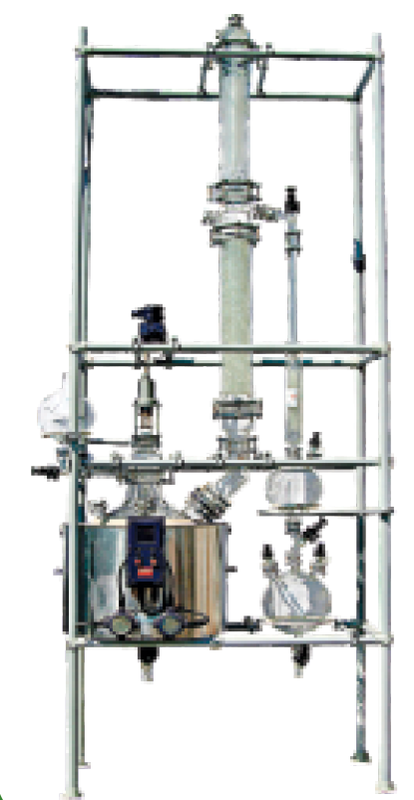 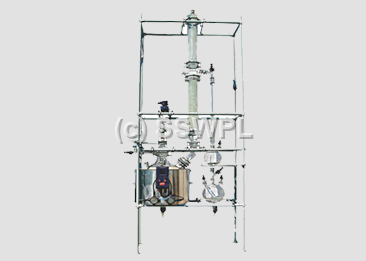 We also specialize in providing custom pilot plants based on client's requirements.